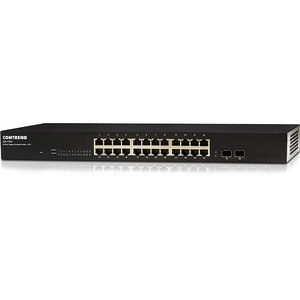 The GS-7324 is a Gigabit Ethernet Desktop Switch designed for small office or home office applications. 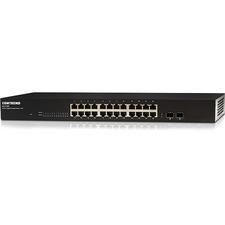 The ports can be used to connect to a PC or Server as well as uplink ports to connect other network devices. 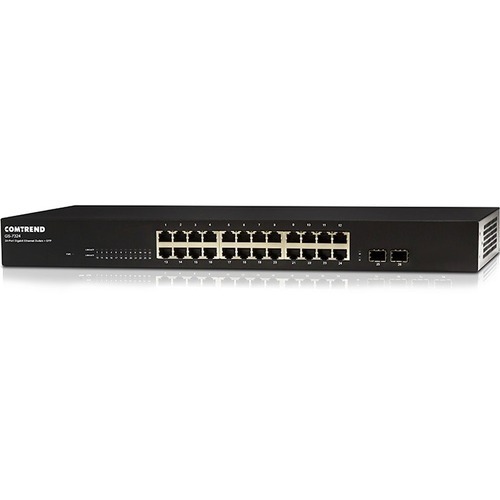 With the GS-7324, users can keep their original 100Mbps network cabling in place and remove the bottleneck of a Fast Ethernet (10/100) switch, therefore increasing the aggregate transmission rate. For example, using a Gigabit (10/100/1000) switch would allow 10 devices to use their full 100Mbps transmission rate simultaneously. In addition, the GS-7324 supports automatic shifting to power-saving mode when ports are not in use. 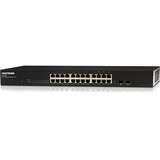 The GS-7324 allows for an easy way to transition to a Gigabit network. Gigabit ports are 10x faster than standard ports. 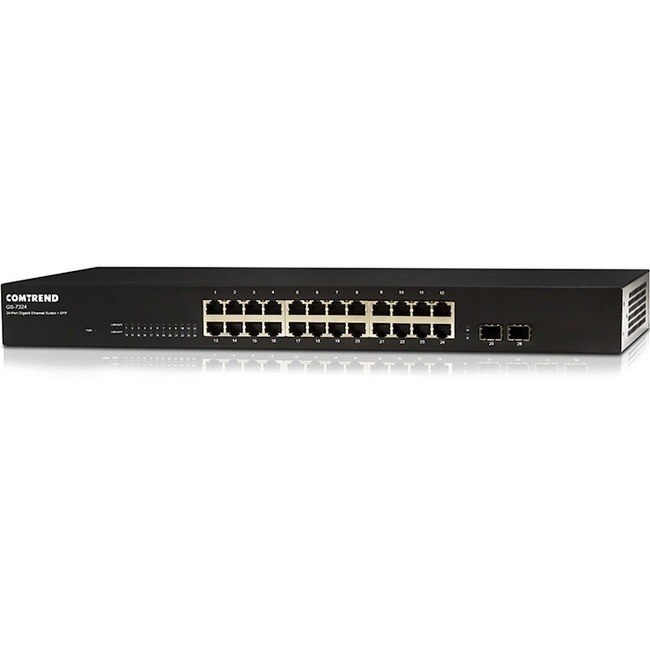 The GS-7324 supports IEEE802.3az for eco-friendly Ethernet function. The GS-7324 supports auto MDI/MDI-X crossover detecting and auto-detection for an enhanced Internet experience.